Microsoft finally released a revamped and modernized Paint app for Windows 10 that makes creating in 3D easy. Earlier today, Microsoft unveiled the biggest update for its classic app MS Paint. 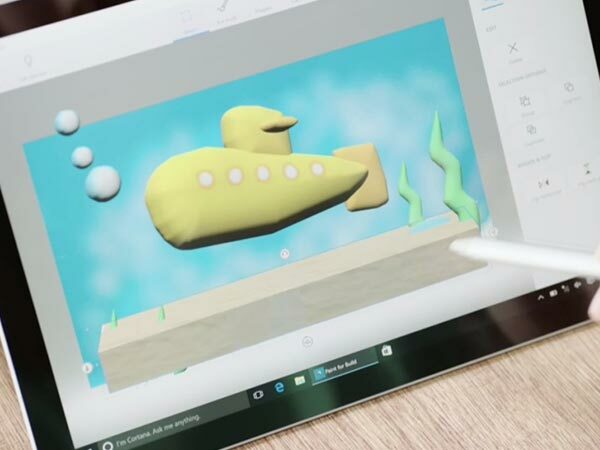 It has been a rumor for many days that Microsoft is bringing 3D technology to its MS Paint app. 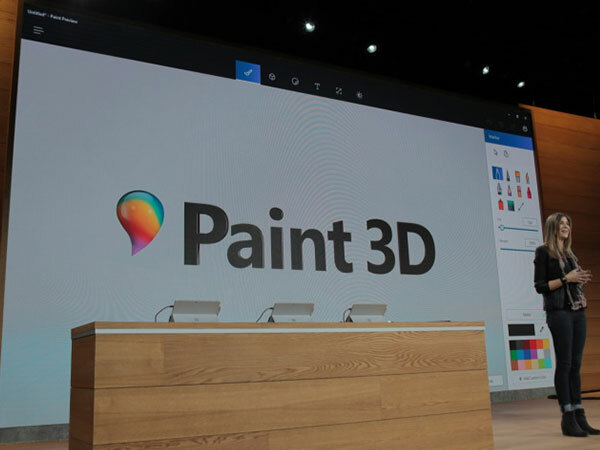 Turning the rumor into truth, today Microsoft released Paint 3D for all the Microsoft users of Windows 10. This revamped and modernized Paint app is free to download and will allow the users to turn any 2D object, image or doodle into 3D. The users can start off creating a 3D image by clicking a picture in 3D using the camera on their phone. This is Microsoft's next innovation that will come with the 3D update. Initially, it will appear on Windows 10 mobile devices, and on iOS and Android in the future. On the app, the pencils, pens, and brushes will help the painter to transform their imagination into reality. Microsoft also envisions these creations will be viewed on the HoloLens. 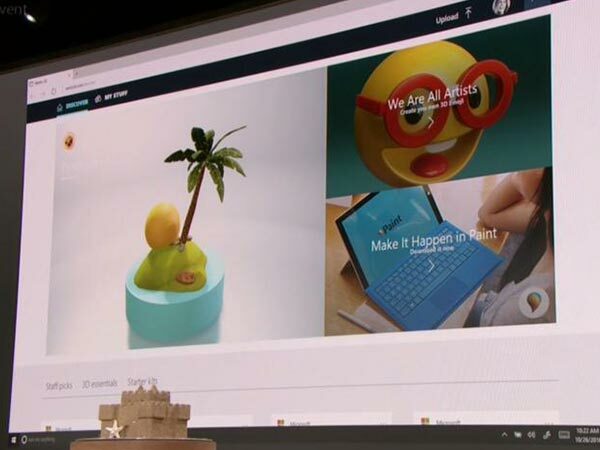 Taking the Paint 3D to the next step, Microsoft enables users to export the 3D creations on a few online platforms like Facebook. They can even make custom emojis using the new functionality. Microsoft is further connecting the creators with others through an online community- Remix 3D. 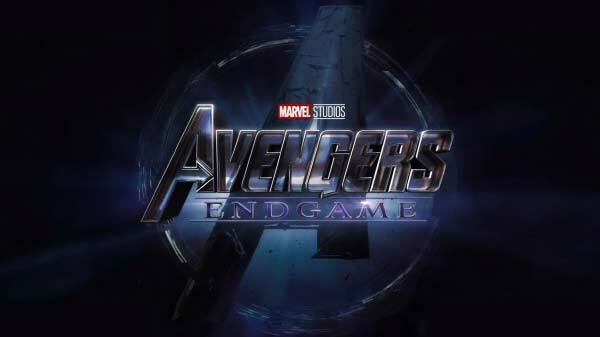 It is a hub for connecting with content and creators including over a million 3D objects and models so that painters can re-purpose their own creations. Remix 3D will also enable Minecraft players to share their 3D creations broadly with the Remix 3D community.